If you know anything about me you know I don’t like to spend a lot of money to decorate my home. 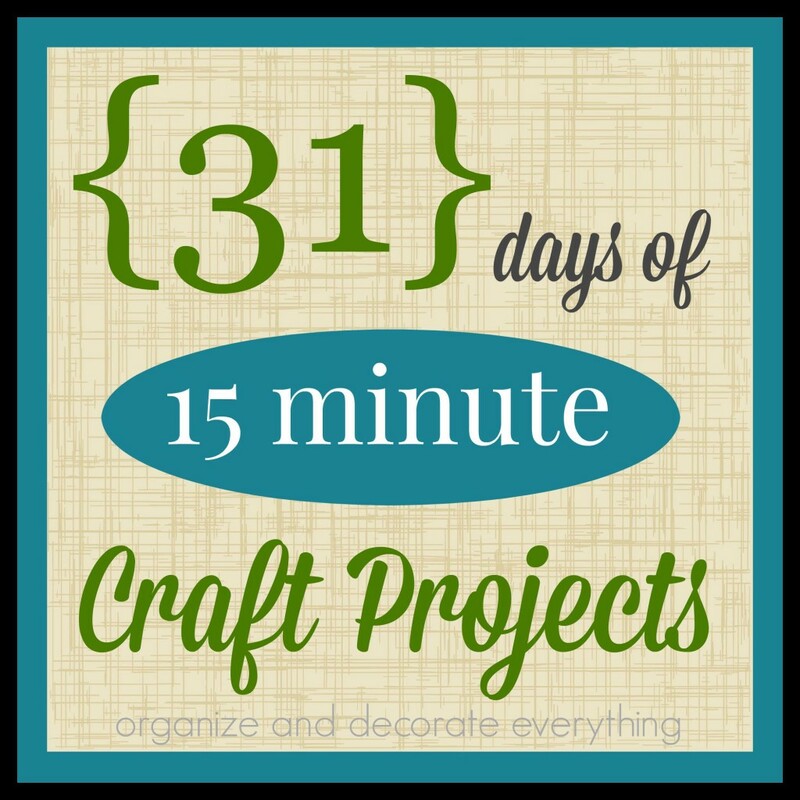 I shop at thrift stores, sales, recycle things and think spray paint is the best way to transform any piece. 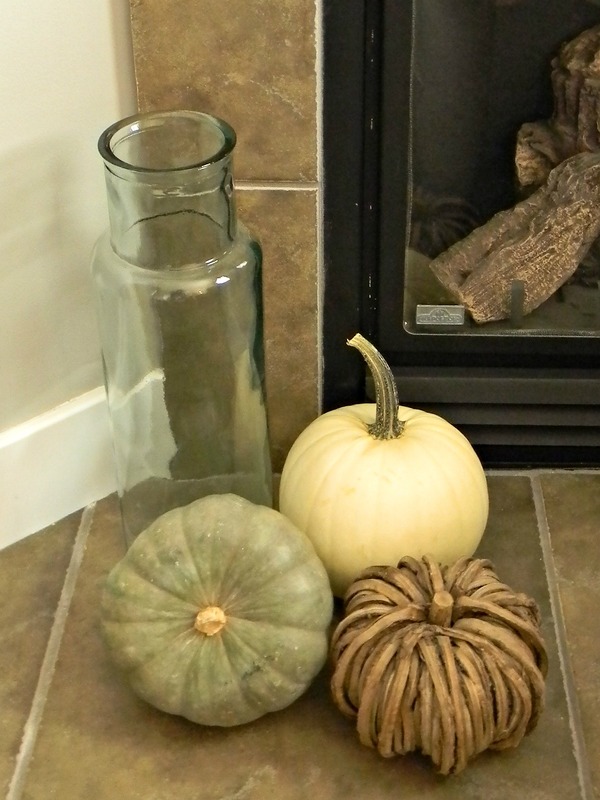 Some of my favorite things to decorate with are from the outdoors. 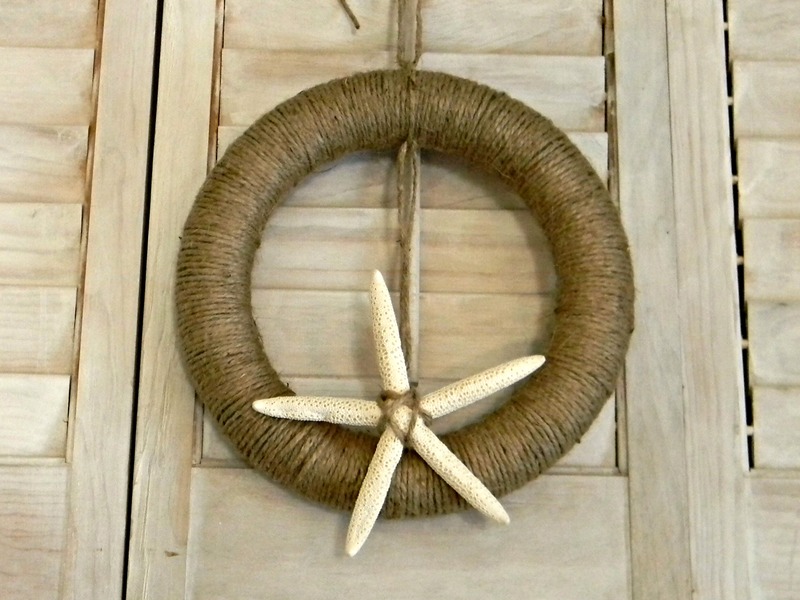 I love natural elements! I think there should be something from nature in every room. 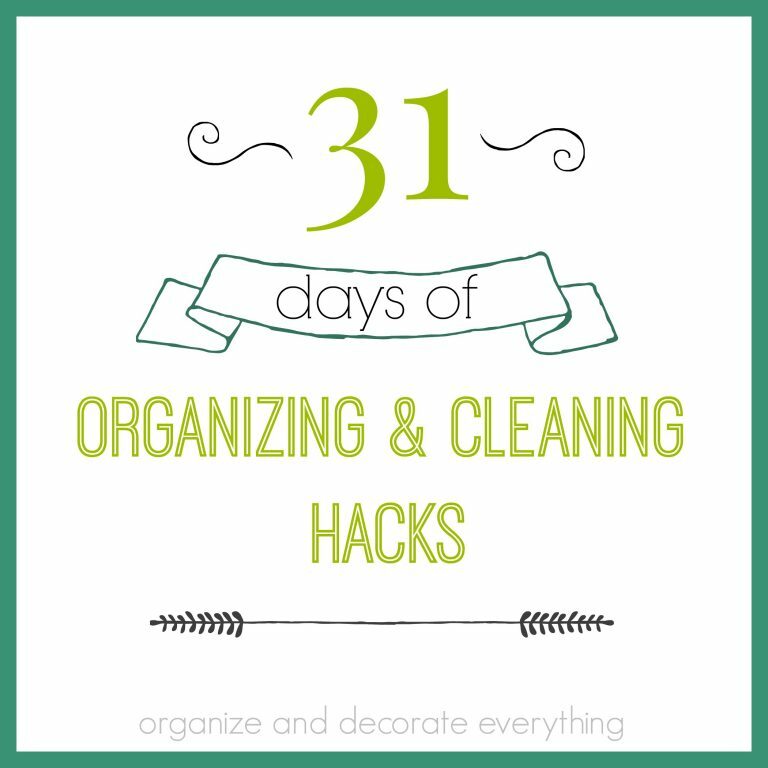 Plants and flowers are awesome but there are more options. 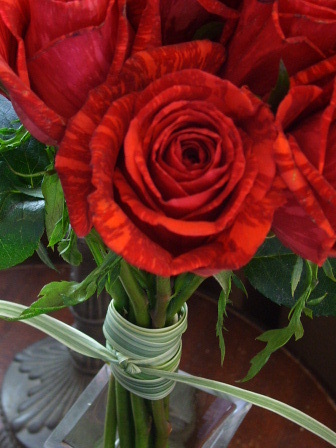 Think of other elements of nature to bring in. 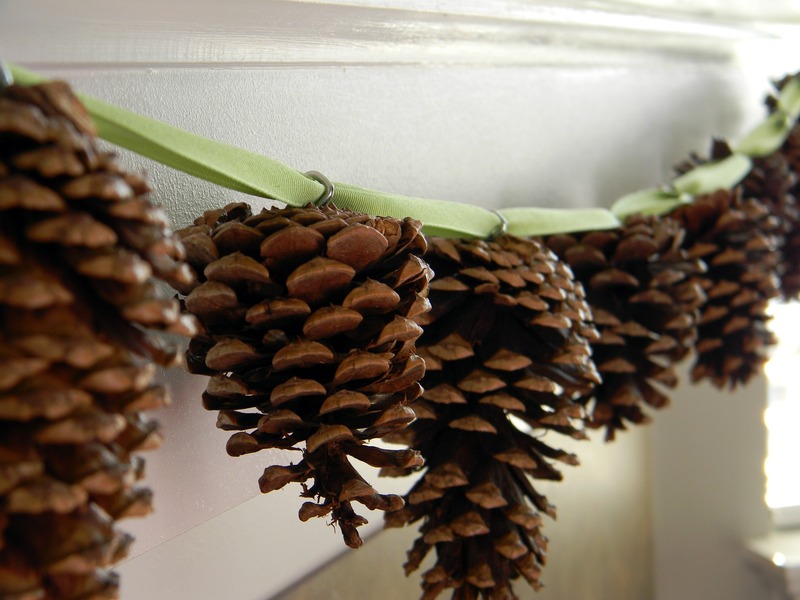 Pine cones strung on a ribbon make a beautiful garland. 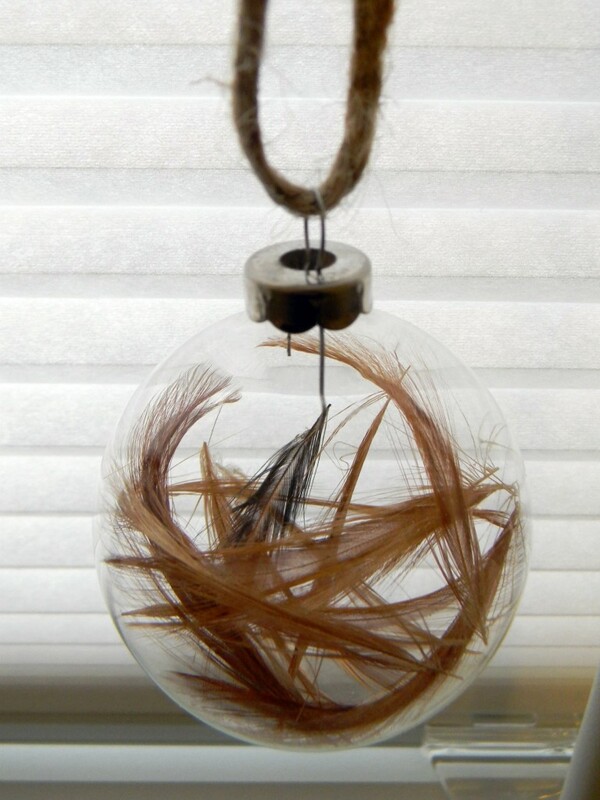 Feathers in a glass ball make an unique ornament. 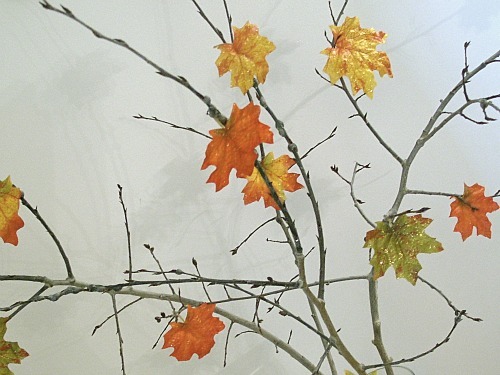 Real branches cut from my trees with hot glued faux leaves. 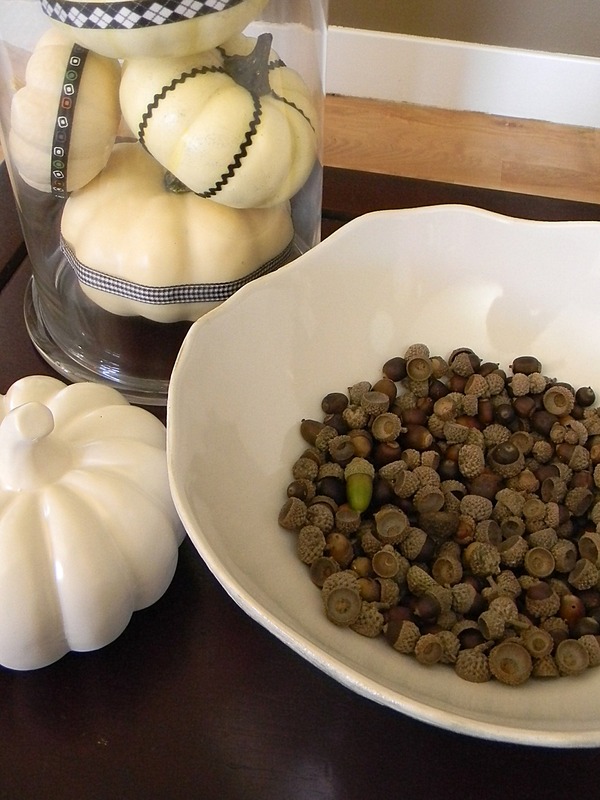 A bowl full of acorns gathered with my family. 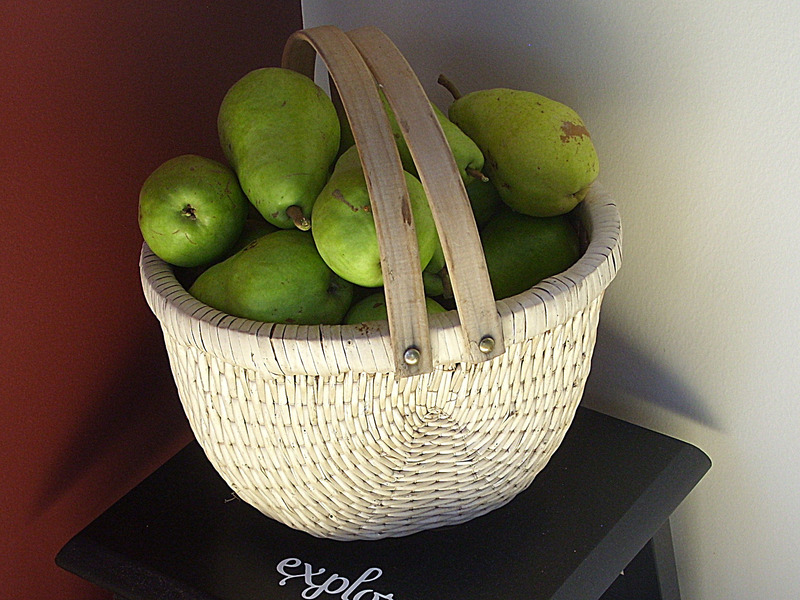 Fresh fruit in a basket. 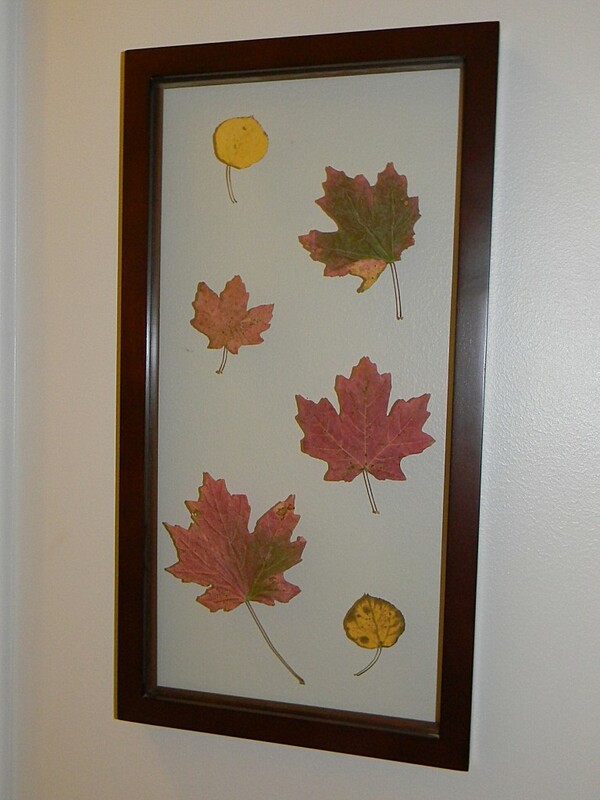 Fall leaves pressed in a frame. Shells found on a beach in Florida. 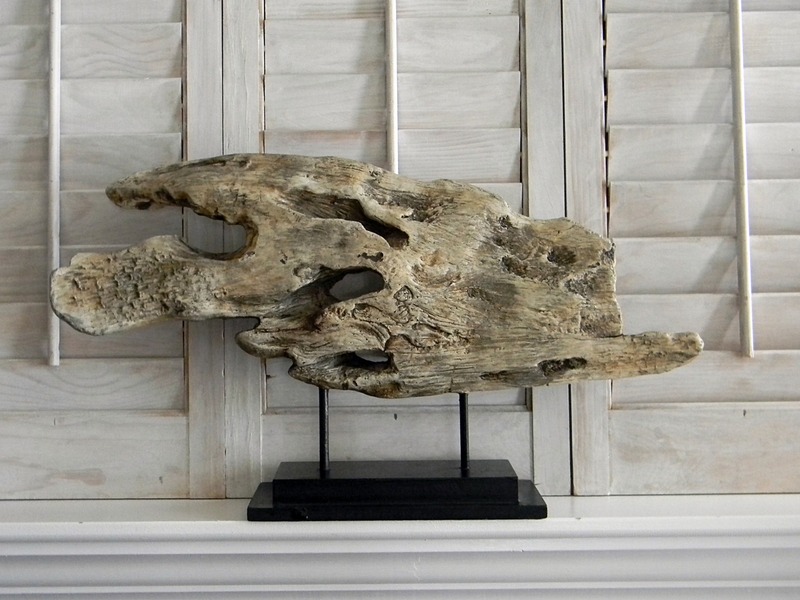 Driftwood made into a piece of art. 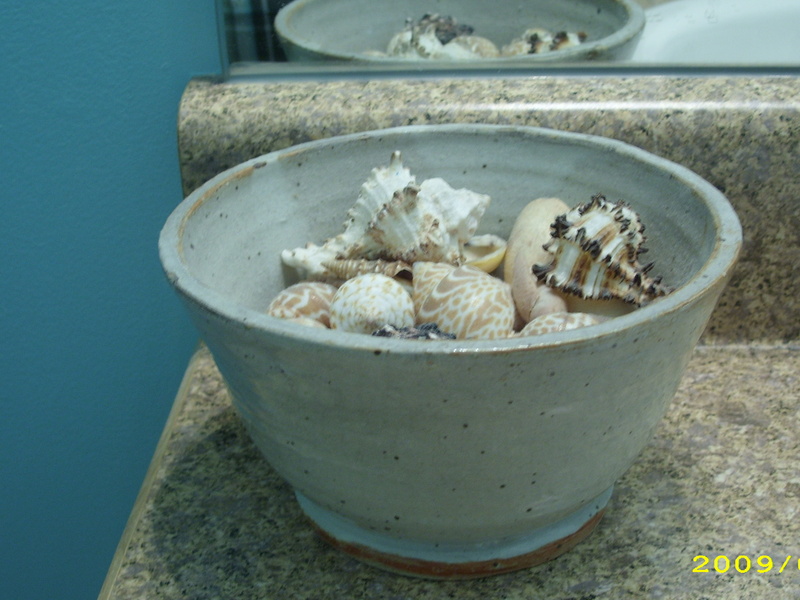 What natural elements will you be bringing into your home? I absolutely love the feathers in the clear ball. I’m totally using that idea. Amazing. I love the acorns! 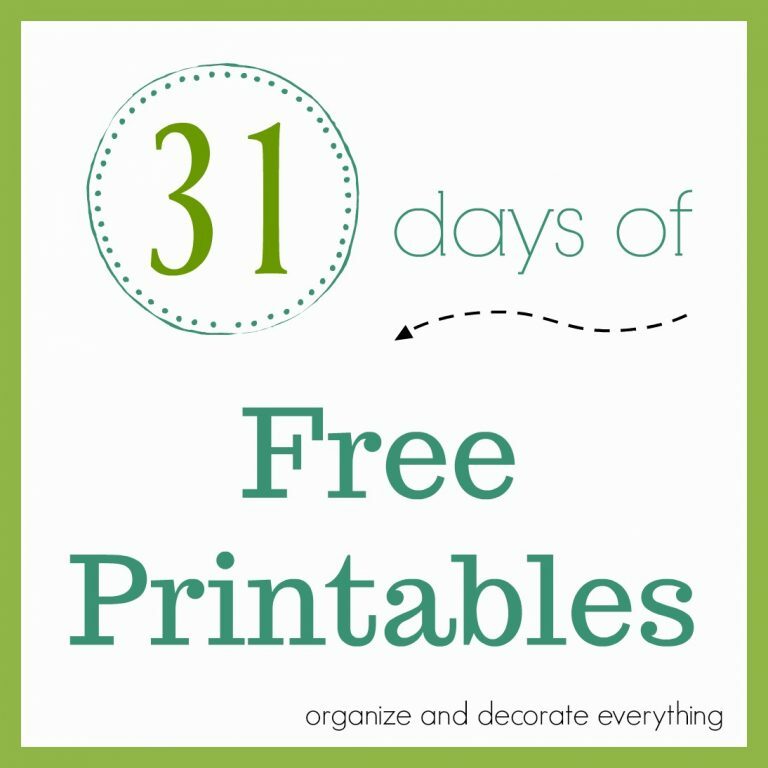 What fun your family must have had finding them! 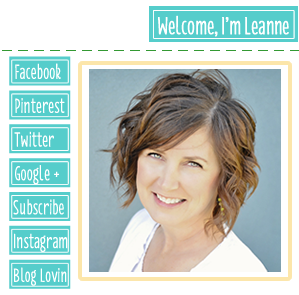 Great ideas, Leanne! I am with Lindsey–The feathers in the clear ball amazed me!